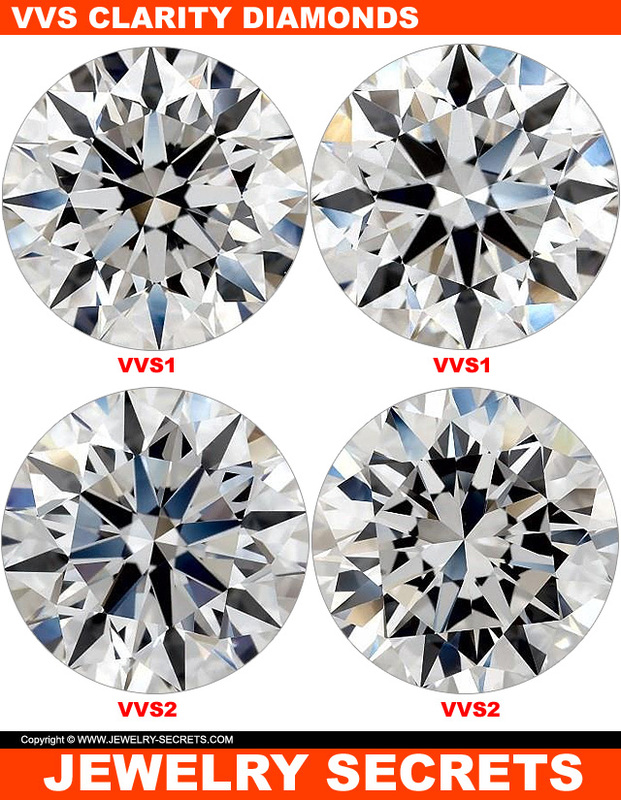 WHY WOULD ANYONE WANT A VVS CLARITY DIAMOND? 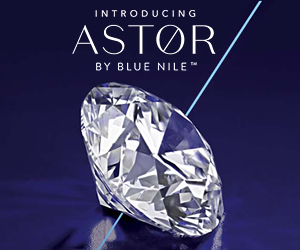 Looking for a great diamond? 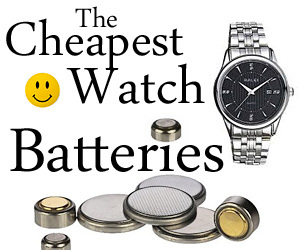 Not worried about the price? Then VVS clarity is a wonderful choice for you. VVS clarity literally means “very, very slightly” included. VVS makes up 2 grades: VVS1 and VVS2 (the VVS1 being the better of the two, just below “internally flawless“). 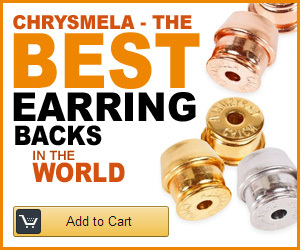 So why on Earth, would I say don’t buy them? 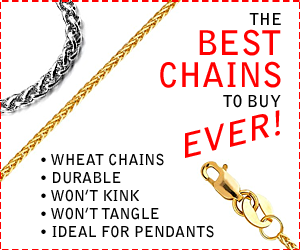 Pride and satisfaction… Knowing that you’re buying something that’s so close to perfection is the only reason to spend an arm and a leg. The cleaner the stone, the higher the price goes. 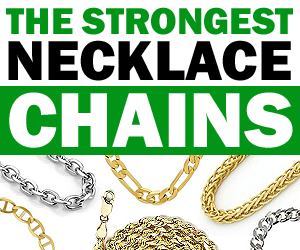 An extra thousand, two thousand, FIVE… It can get pretty insane. You can’t tell them apart! 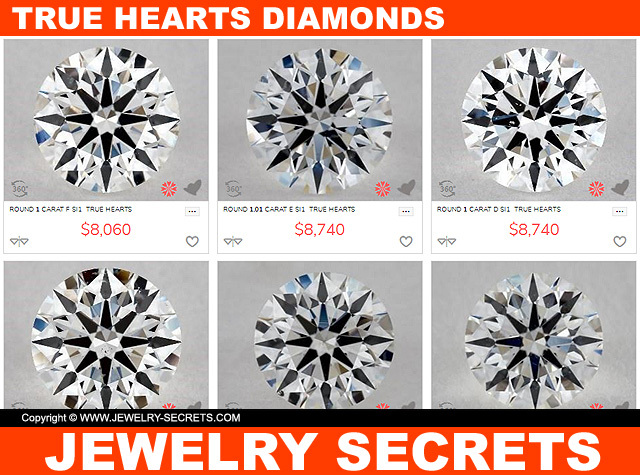 If you put all of these diamonds side by side on the table, you would never, EVER, be able to tell the difference between them (unless you used a microscope or a 10x jeweler’s loupe). All these stones (anything SI1 or higher) will appear identical to the bare eye. 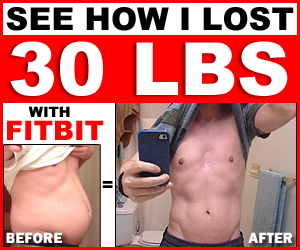 All the flaws are “microscopic only“, and that’s the only way you can spot the differences. Then why spend the difference? 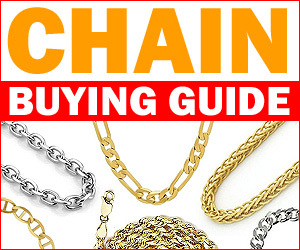 No one would know the quality you bought… Just you and your pocketbook. 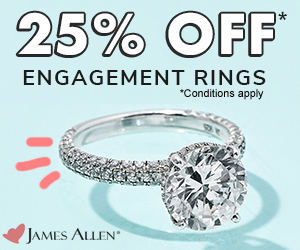 So opt for a “True Hearts” diamond with a colorless grade, and you’ll truly see an exceptional stone that will knock your socks off. 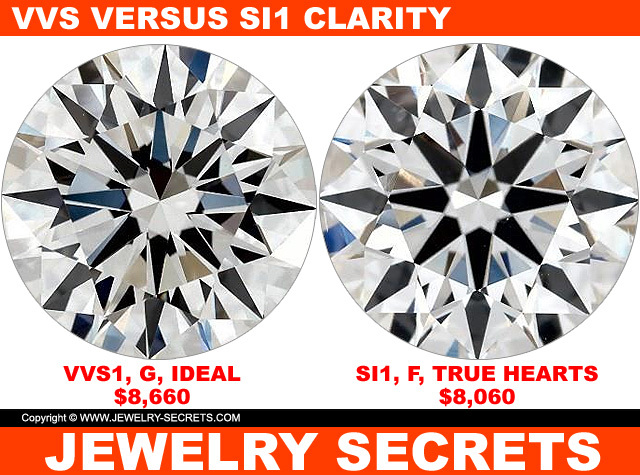 The look similar, and work out to be about the same price, but you end up getting TONS MORE with the SI1… The SI1 is a “True Hearts” (Hearts and Arrows diamond), and the color is colorless (F color) It will blow the other diamond out of the water. 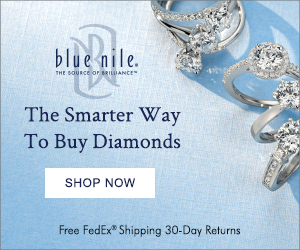 The beauty and sparkle and fire from that diamond is incredible. 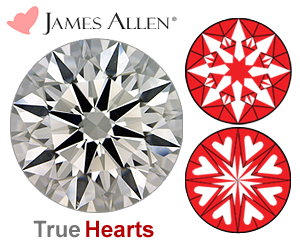 SI1, E, True Hearts Diamonds (from James Allen). 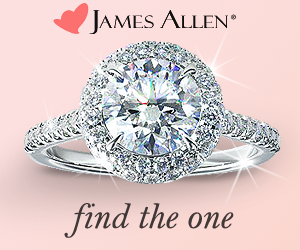 (James Allen has the lowest diamond prices anywhere on the web). You’ll never regret buying the best cut, or the best color grades. 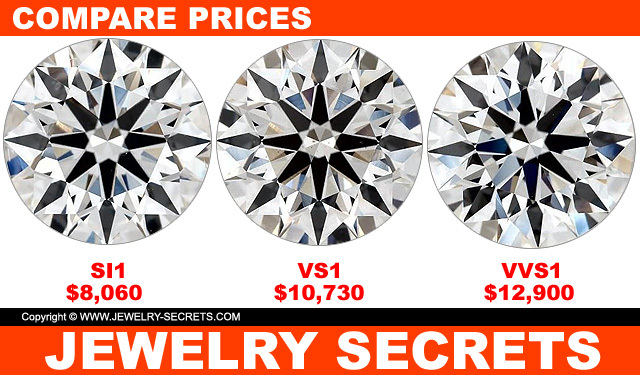 And if you truly want a VVS diamond, buy them. Enjoy them (I would). 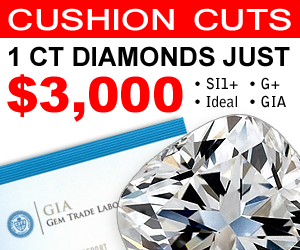 Just don’t skimp on the cut or color… For they really make a huge impact. 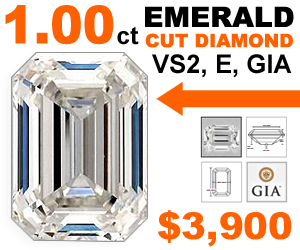 View VVS clarity diamonds HERE!